Mustard Seed Counselling is a systemic appraisal of biblical counselling; the authors easy style of writing is encouraging to those who feel a calling to counsel. Many people within the church are hurting and they are trying to make sense of what is happening to them. 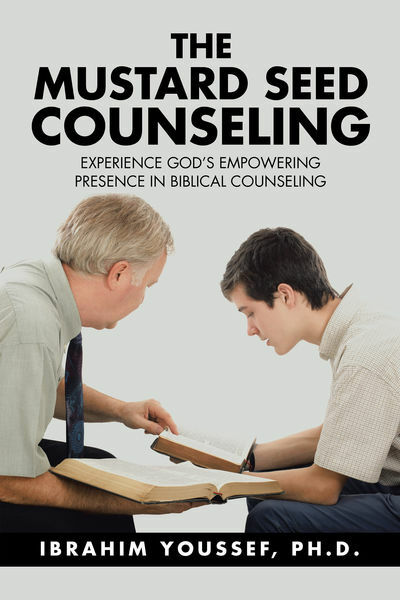 The answer is biblical counselling, working with the Holy Spirit to bring wholeness. The work Mustard Seed Counselling will encourage those who feel the call to counsel and have a desire to study and check their relationship with God. Mustard Seed Counselling is an interesting model of counselling. Mustard Seed Counselling is very close to evangelism. I could not easily distinguish between the two.